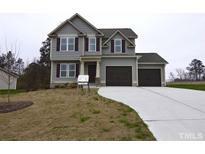 Below you can view all the homes for sale in the Willa Chase subdivision located in Benson North Carolina. Listings in Willa Chase are updated daily from data we receive from the Raleigh multiple listing service. To learn more about any of these homes or to receive custom notifications when a new property is listed for sale in Willa Chase, give us a call at 919-634-6533. Conveniently located, just minutes to I40, Shopping and Healthcare. Superbly maintained! 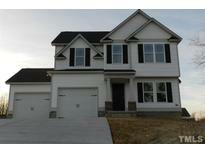 MLS#2246956. 2503. This house will not last long. Call for a showing today! 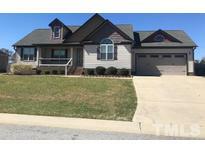 MLS#2245142. 3257. Please verify schools. Listing broker has ownership interest. MLS#2230509. 1768. Not many homes left in this beautiful subdivision! MLS#2224719. 1768. Please verify schools. Listing broker has ownership interest. 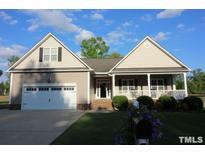 MLS#2222442. 1768.